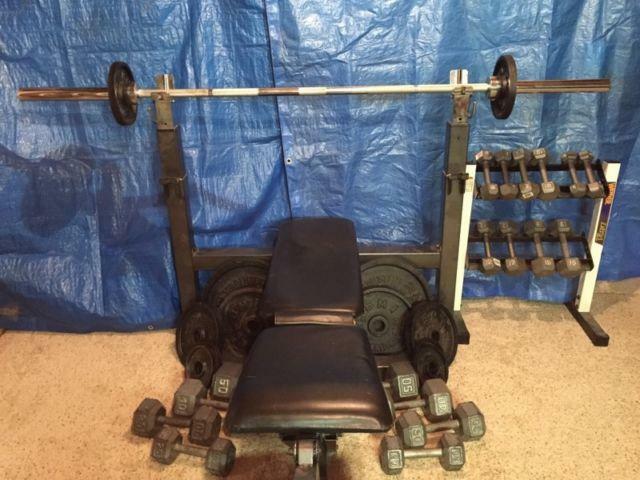 For sale a a Weider 300 Olympic weigh bench and weights. Price is firm. 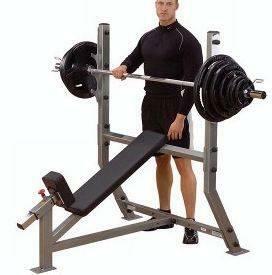 300lb weight set wrack and adjustable bench. Adjusts into squat rack too.